The SC3 and SC4 are supplied with the indispensable Record Power woodworm screw. 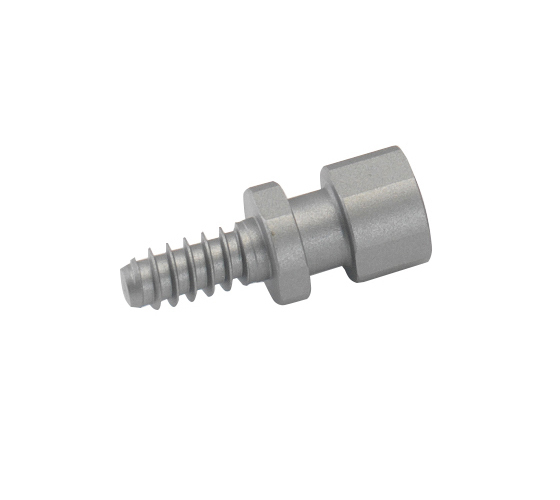 Ideal for mounting bowl blanks, this screw is held in the jaws of the chuck, giving exceptional holding power. This means a separate wood screw chuck need not be used and the chuck can stay on the lathe, saving time and effort.